Easy to get too, had all the essentials facilities and the reception and breakfast area was all clean and tidy but the rooms are showing their age all though they were very clean. For the price it offered a good overnight stay. It was quick service and very friendly staff. 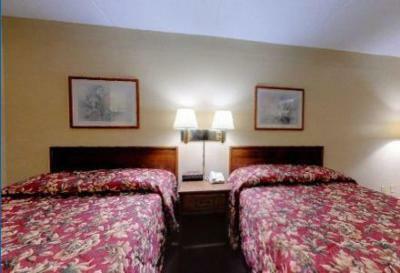 Comfortable room and great location. It was located in a good spot for where I was going. 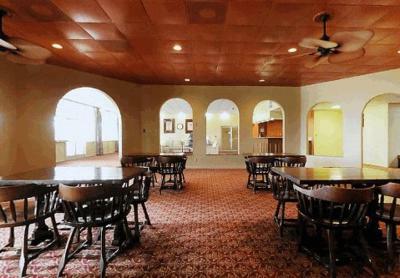 The breakfast was nice and cleaness of the rooms was nice. 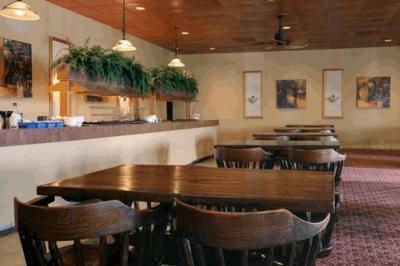 The staff was very nice and attended to my needs as a disabled patron. I would stay again. The television was nice. And when I checked in the clerk behind the counter was extremely nice and helpful. Really as good as its going to get in Greenville. You get what you pay for. If my family had not been staying in different rooms there I probably would've stayed at another facility being as though I was alone. We were very unhappy with the cleanliness of the room. The rug was really dirty, made your feet black. There was a bath mat in the tub, also dirty. The bathroom floor was also dirty. They really didn't have a good breakfast. White toast and cold cereal. There were no towels in the room , had to go to the office. 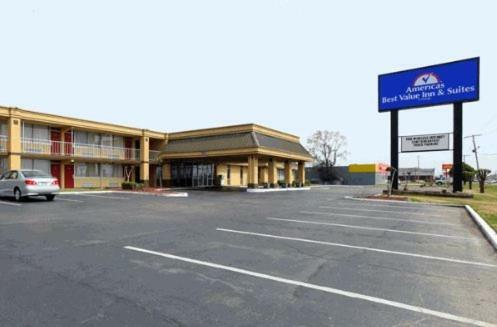 Americas Best Value Inn & Suites Greenville This rating is a reflection of how the property compares to the industry standard when it comes to price, facilities and services available. It's based on a self-evaluation by the property. Use this rating to help choose your stay! 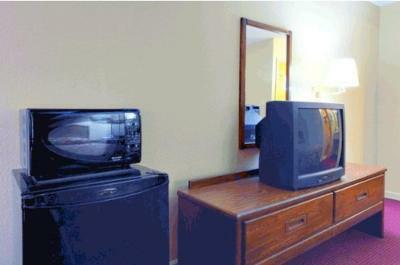 Free Wi-Fi and cable TV are included in every simply decorated guest room of this Greenville hotel. 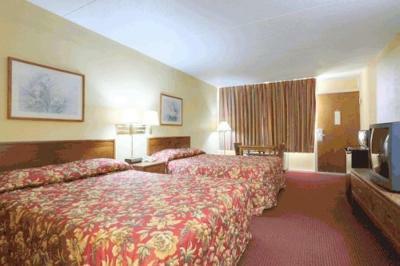 A microwave and refrigerator are provided in all rooms and bedding features colorful patterns. 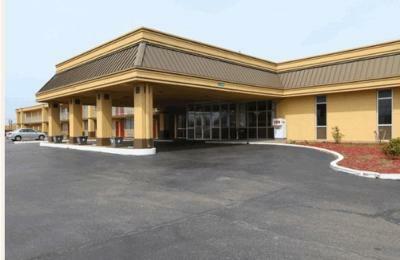 A laundromat is on site at the Americas Best Value Inn and Suites Greenville. 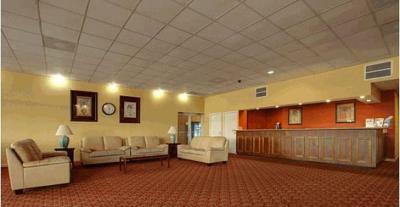 Guests of this hotel will also have access to a meeting center and conference room. 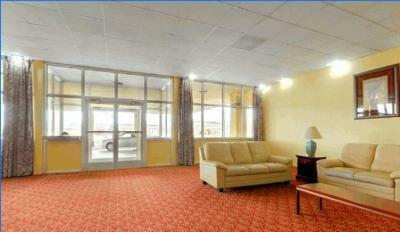 Downtown Greenville is 4 miles from this hotel and Frisbee Park is a 5 minute drive away. The Border of Mississippi and Arkansas is a 15 minute drive from the hotel. 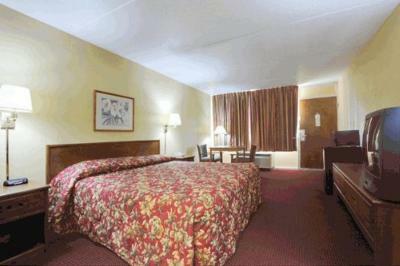 When would you like to stay at Americas Best Value Inn & Suites Greenville? 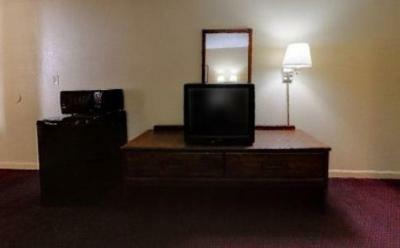 This room includes a microwave, refrigerator, and satellite TV. 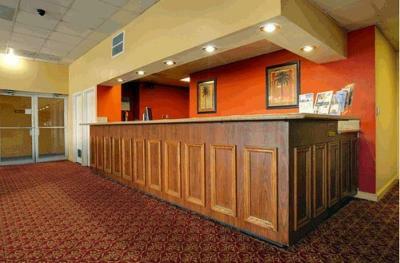 House Rules Americas Best Value Inn & Suites Greenville takes special requests – add in the next step! Americas Best Value Inn &amp; Suites Greenville accepts these cards and reserves the right to temporarily hold an amount prior to arrival. Americas Best Value Inn & Suites Greenville accepts these cards and reserves the right to temporarily hold an amount prior to arrival. 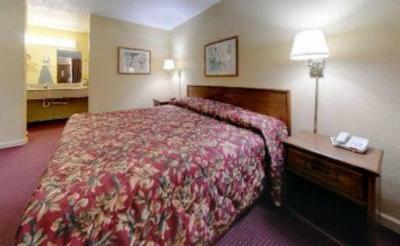 The room was OK until you turn on the lights and close the door. Headboard, night stand, and dresser a complete mess they all needed to be wipe down look like someone just wasted stuff on them and didn't worry about cleaning it up. So I head to get some bleach wipe to clean it. Back of the room entire door look like someone and something was trying to claw they way out. People that's not guest at the hotel just hangin out around guest doors begging for any and everything. Ceiling need to be painted a lot of water stains. We had a road facing room which was noisy. We’re only there for the one night else I would have requested a move to the rear of the building. Breakfast was fit for purpose but limited choices. Bedbugs and I could hear cars passing. It stinks, the beds were wayyyyy toooooo low & it was dirty. The door had a lot of space where air came in and the towels were a little rough. It looked a little 'seedy' to me but it was okay. The brown water utill I came back up and read about it.